Orangeries, Conservatories, Double Glazed UPVC Windows and Doors from Window Wize, your local home improvement company for Bracknell, Reading, Wokingham and the surrounding areas of Berkshire, Surrey and Hampshire. 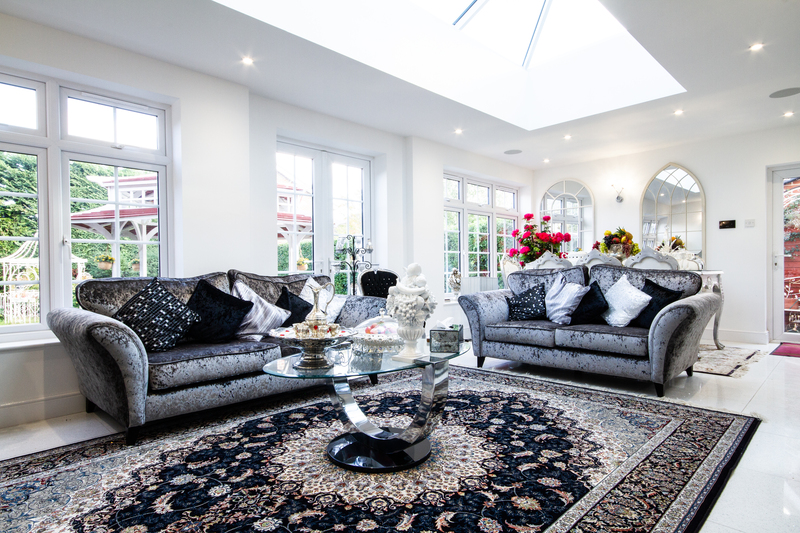 We offer a complete service for your home, whether it be your dream Conservatory, new Double Glazing or any other home improvements. We can take care of everything from concept to completion. Visit our contact page to arrange for a free quotation. Click on any of our product lines below to find out more. We take great pride in our work and so are pleased to be a FENSA registered company and to offer a 10 year insurance backed guarantee on all our installations. We believe in giving you a fair price without any gimmicks. That's why we use project managers instead of a sales team. You'll work with them from your first quote through to completion so it's in our interest to be honest from the start., click here to see how we're different. Let us give you a free no obligation quote and see how good an honest price can be! Company Number: 3606190 Registered Cardiff.